Discussion in 'Team Fortress 2 Talk' started by FishyUberMuffin, Mar 30, 2018. 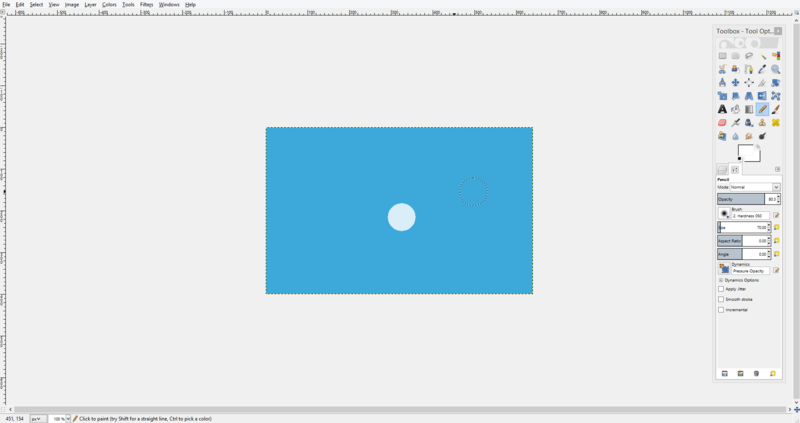 How do I create the indents/impression that is in the corners of the blue logo in Gimp. It's for a new texture. 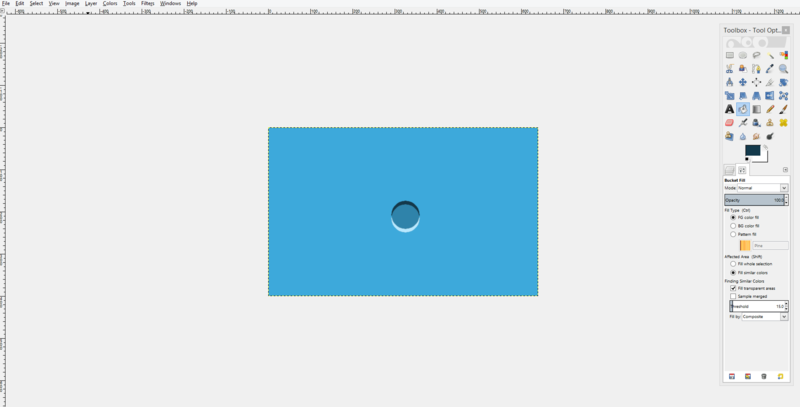 Okay well first you need to slap down a white circle with like an opacity of 80 or 70 or something. 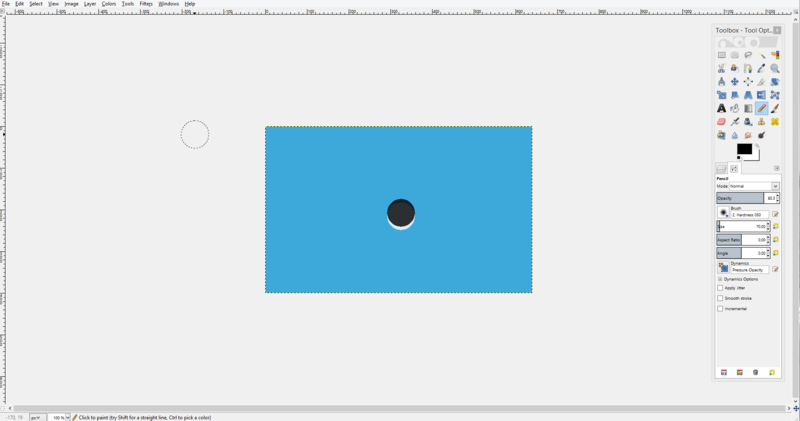 Do pretty much the same thing with a black circle, but position it slightly above the white circle. 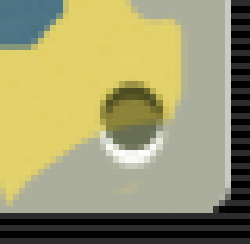 Replace the bit where the two circles overlap with a slightly darker version of the background, then add anti-aliasing, maybe a hint of blur, and adjust any colors until results are optimal.